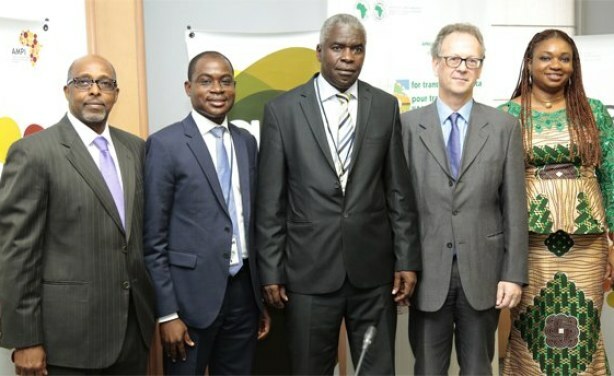 The African Development Bank (AfDB) and the Alliance for Financial Inclusion (AFI) signed a Memorandum of Understanding (MoU) to enhance access to quality financial services on the continent on Tuesday, January 31, 2017, in Abidjan, Côte d'Ivoire. The agreement aims to create a collaboration framework to promote financial inclusion in Africa. AfDB and AFI Memorum of Understanding signature.